Carnegie Mellon University is testing Thermal Cycled components. | Thermal Technology Services Inc.
Carnegie Mellon University is testing Thermal Cycled components. Thermal Technology Services has been working with an airline (one we cannot name at this time) to test Thermal cycled components for the aerospace industry. 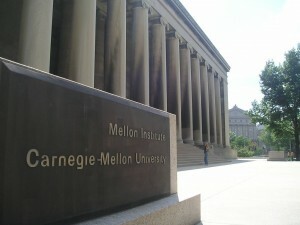 At their request, Carnegie Mellon University will be assisting both parties in providing independent lab test’s. Stay tuned for more information.